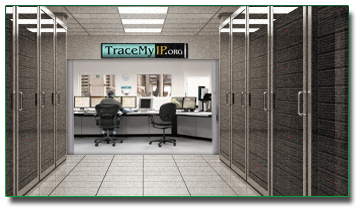 TraceMyIP is an implementation of server-side hosted software and hardware technology that allows collecting extensive website visitor statistics. Downloadable modules allow client specific tracking options. 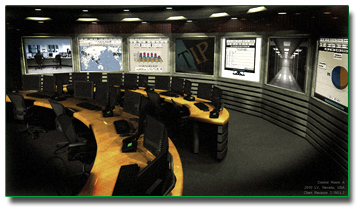 The main feature of the software is provision of the necessary facilities to track each individual person's web page browsing activity and cumulative behavioural statistics with help of computer's external network IP tracking. Although associative Internet Protocol tracking provides necessary means for monitoring of a specific machine's WAN requests when connected to a designated domain name, the identity of each individual visitor behind an external IP address remains completely private. TraceMyIP is ultimately created with the purpose to help web publishers maintain their online presence and succeed in providing engaging content that contributes to the wealth of World Wide Web. The system is consistently improved based on the user feedback and the most recent visitor tracking technology developments. It also allows tracking specific visitor's activities without utilization of cookie based tracking, which is now required in some EU regions. TraceMyIP provides a solid private back-end to access collected statistics. The website statistics collected remains private and is not being shared or sold. This info portal provides documentation and module specific downloads to help TraceMyIP users to implement, use, understand and learn advantages of private Internet Protocol tracking. * Images courtesy Orlando Video Production.